New Composition’s Sheet Music Release ! 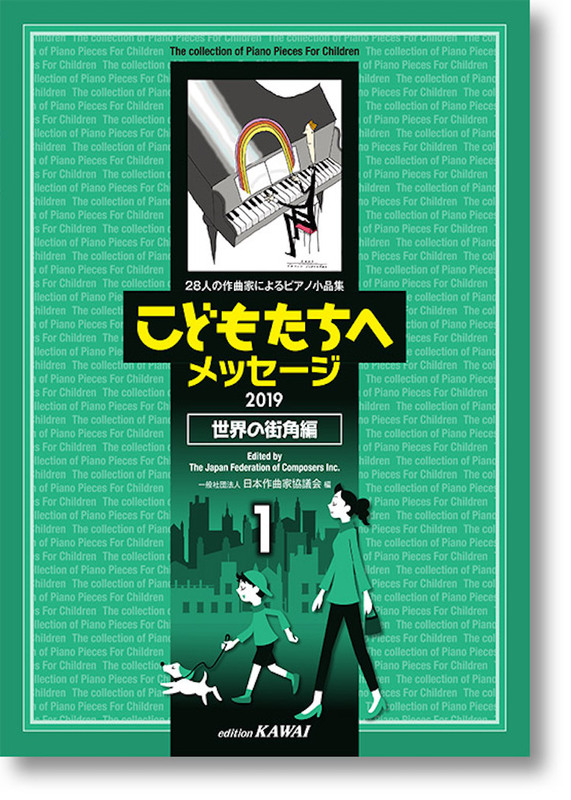 Saiko Nakamura’s new Composition for 4 hands piano “The Town from Another Time”, sheet music is published by Kawai Music. 28 Japanese composers wrote piano pieces for this book. Released on March 2019.